Kimmy and the whole gang are finally back! 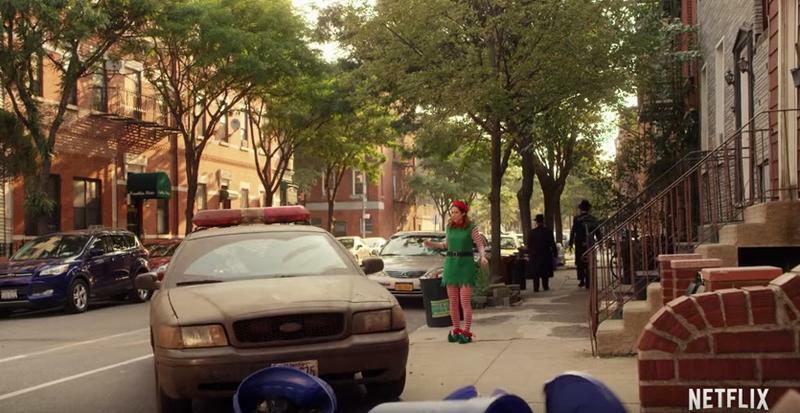 A trailer for Season 2 of the hysterical Netflix series Unbreakable Kimmy Schmidt hit YouTube on Monday, offering a quick taste of what’s in store next month. 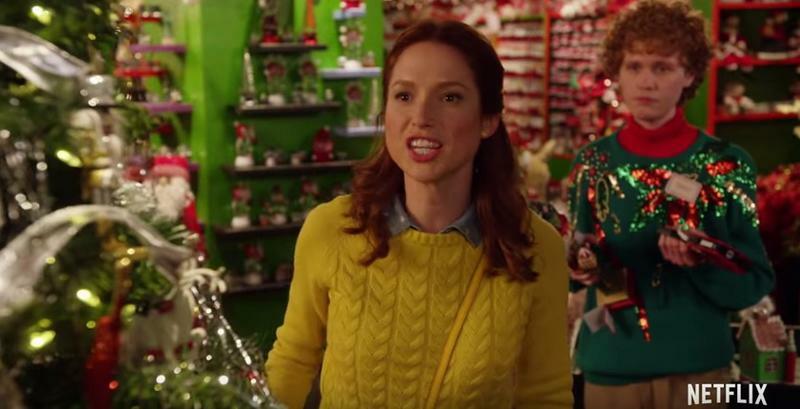 The trailer doesn’t reveal much, but it does open on Kimmy Schmidt applying for a job at a store that sells Christmas decorations all year long. A little later it becomes clear that she got the job, but it’s unclear how long the former doomsday cultist will be able to hold onto her new position. We see most of the supporting class make an appearance, including Jane Krakowski, Tituss Burgess and Carol Kane. 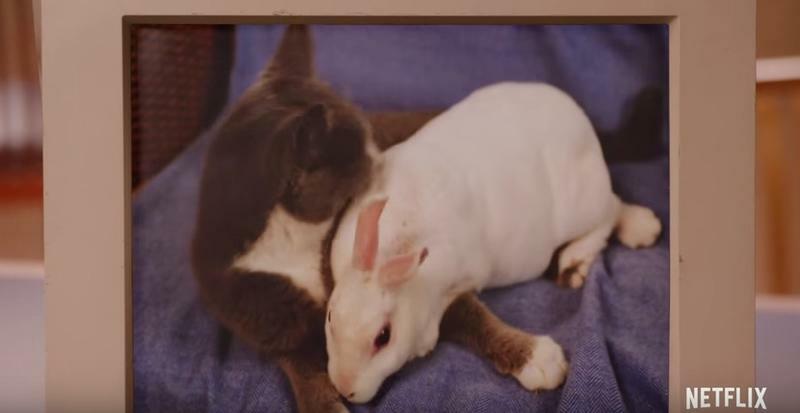 There’s also a new love interest for Kimmy, but we don’t get a name or any other details. 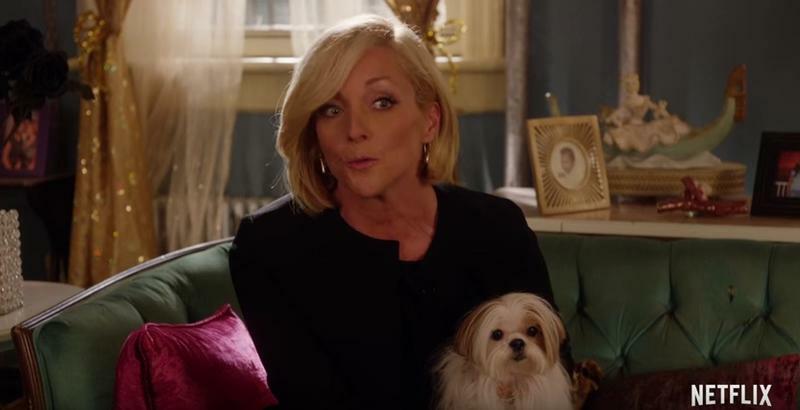 As for Tina Fey, she’s absent from the trailer, but we seriously hope her hilarious lawyer character will make an appearance at some point in the show’s second season. 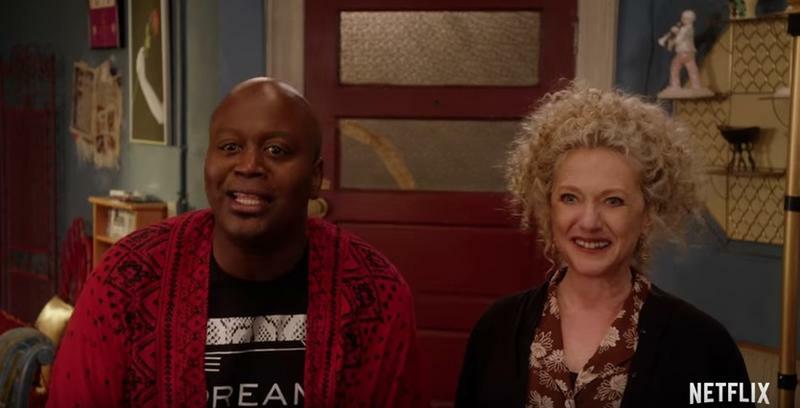 Unbreakable Kimmy Schmidt season 2 premieres on Netflix next month on April 15.